Here is a pretty nice deal to check out at REI. 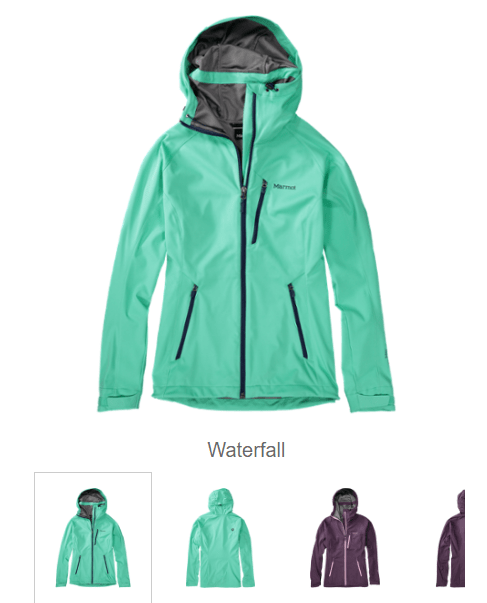 They are offering this Marmot ROM Jacket – Women’s for $71.05! It is on sale for $94.73 but an extra 25% comes off at checkout. That is down from the normal price of $190.